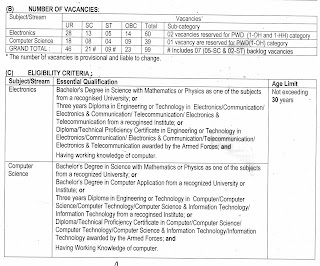 National Technical Research Organization (NTRO) had released a notification through which it had invited applications for 99 Technical Assistant posts. You can apply online up to 11 August 2017 via ntrorectt.in. Pay Scale: 3540-112400 Level 6 of Pay Band 2: 9300-34800 GP 4200. Eligible candidates can fill online application form via www.ntrorectt.in. Online form submission starts: 22 July 2017. 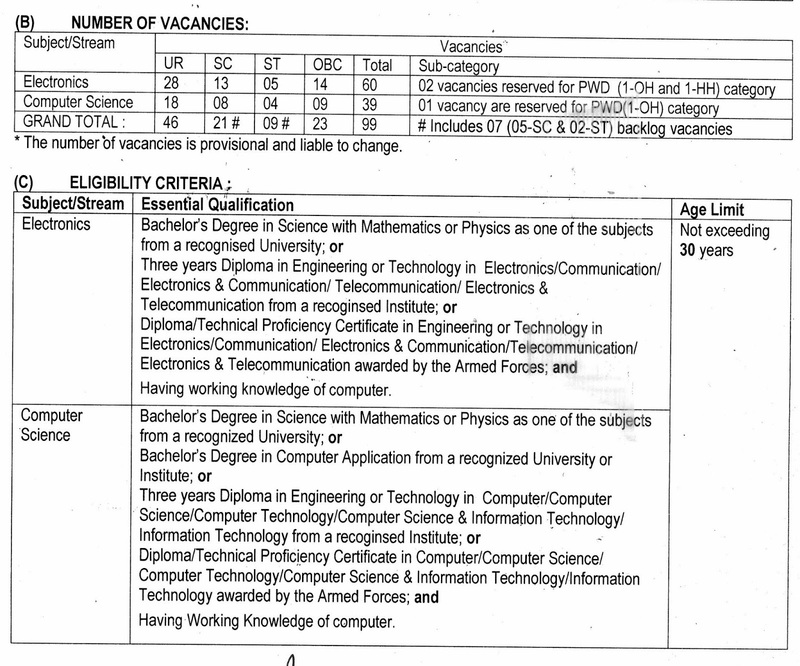 For all details, you should check out the NTRO TA Job notification from below.